Before the climb I’d had no doubt I’d do the jump. 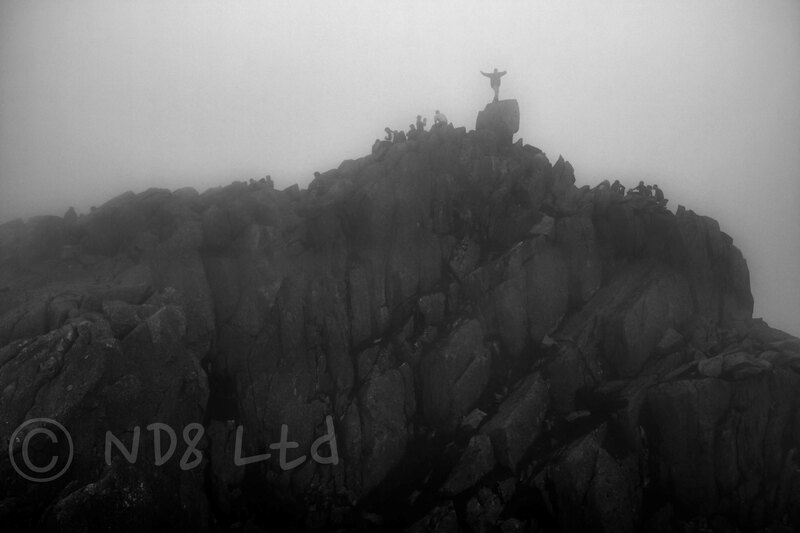 At 3000ft, standing on Tryfan’s summit, I was full of doubt. In my mind three feet had become a chasm; one slip certain death. This shot, taken with the Sigma Quattro through thick hill fog, captures another making the attempt. Ten minutes before I’d safely made mine!